If you're a regular reader of Bump and Beyond, you'll know how much I love personalised gifts. Imagine my joy when I stumbled across I Just Love It. Darcy and my mum love baking together. 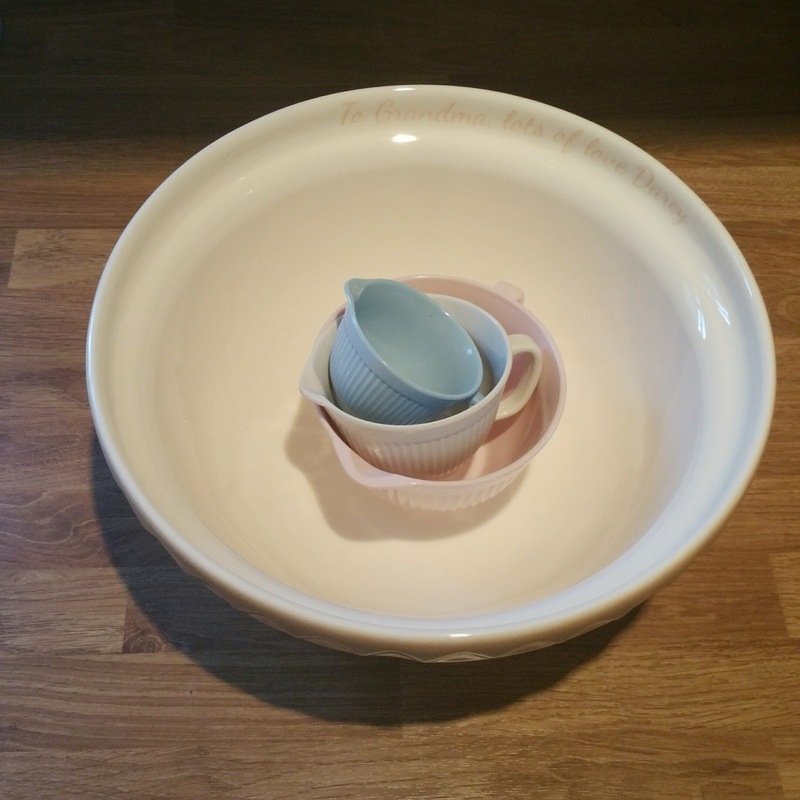 When I saw this personalised mixing bowl I knew it was a must by. The bowl is lovely and a good weight so there is no chance of it moving around when Darcy does her energetic stirring. The classic design means it will fit in with any kitchen. It also helps with gripping the bowl, Darcy loves stroking the sides of the bowl. My Mum liked the bowl before she even spotted the personalised message, which actually made her cry. I love how the bowl is now part of their weekend baking tradition and will have many good memories for them. 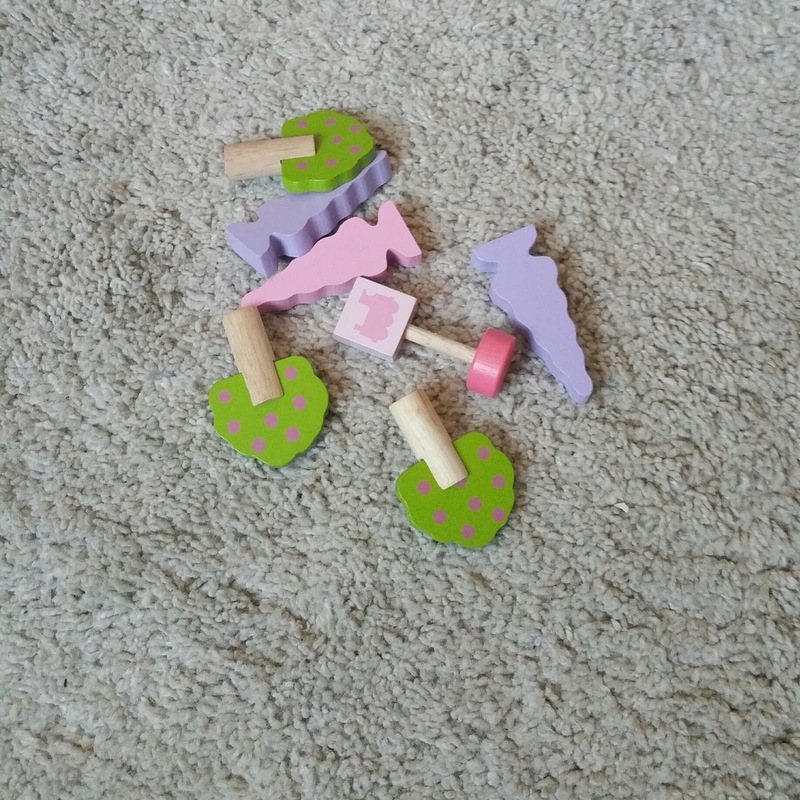 Wooden toys, there is something just classic and timeless about them. They also last much longer than plastic ones. 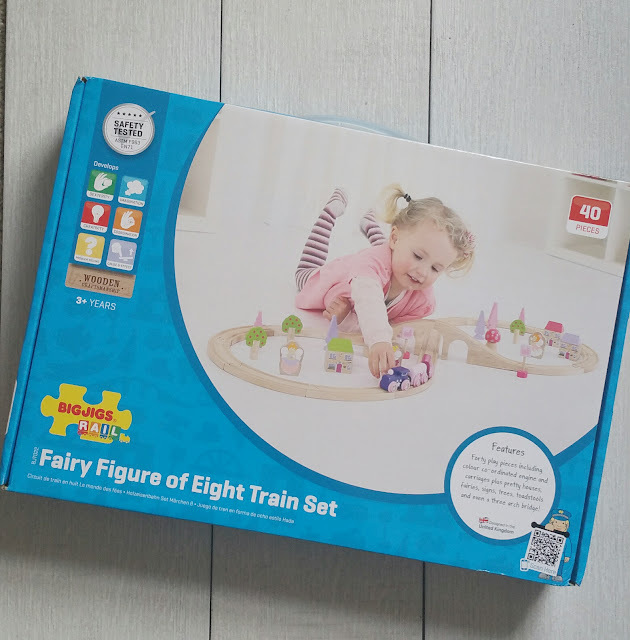 I strumbled across the Personalised Fairy Figure Of Eight Train Set and I knew Darcy would enjoy playing with it as she loves trains. This is a train set with a difference, pastel colours, cute trains and fairies figurines. Not only was it easy to put together but it's quick to disassemble! 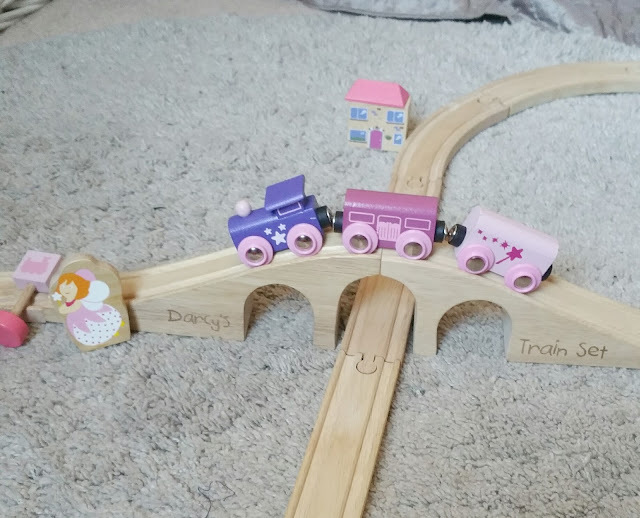 Darcy loves playing her new train set, playing with it many times over the last few months. The pieces are the perfect size for little hands and are also compatible with other train sets, which means the train set can grow with her. Recently it was Darcy's father's birthday. Until Darcy is at the age to buy his presents that duty belongs to me. Darcy and her father spend a time on his iPad watching Paw Patrol, playing their favourite games or taking silly selfies. 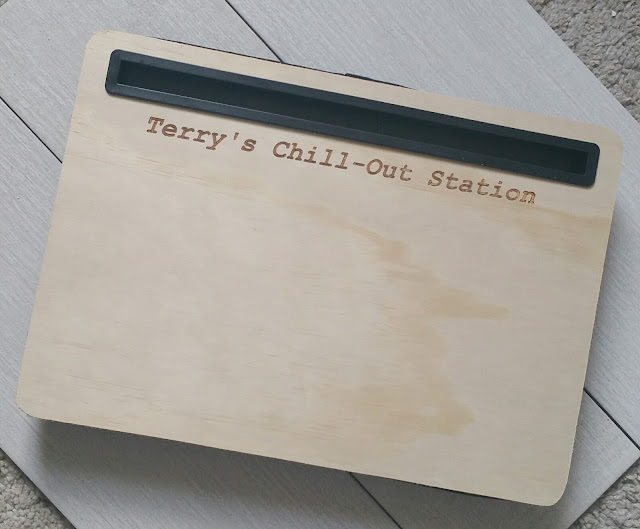 When I saw the Engraved Wooden iBed Lap Desk I knew it would be the perfect present for him. 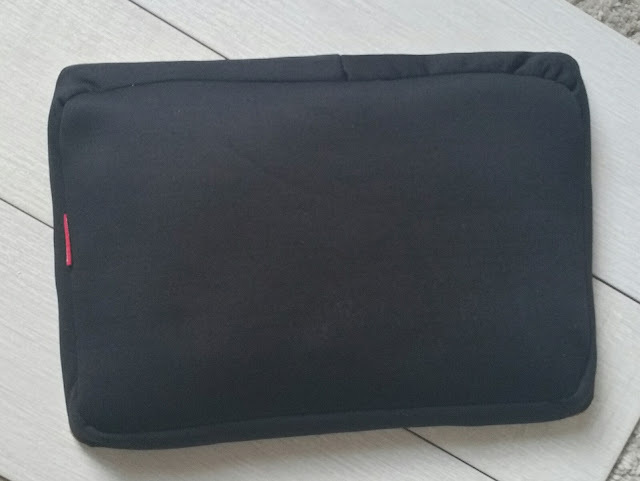 The design is good, supports the iPad well and the padded cushion makes it comfortable to use. If you're looking for a gift for Father's Day, I Just Love it have loads to choose from. I thought I would share with you a few of my favourites. I found shopping at I Just Love It straightforward. The site is easy to nagativate, the delivery was fast and my items arrived well packaged. If you're looking for something with a personal touch, I Just Love It is the company for you! That mixing bowl is so cute! Personalised gifts are always so much nicer. What some absolutely awesome ideas, that train set is just to cute, what a lovely thing to keep into the future as well. 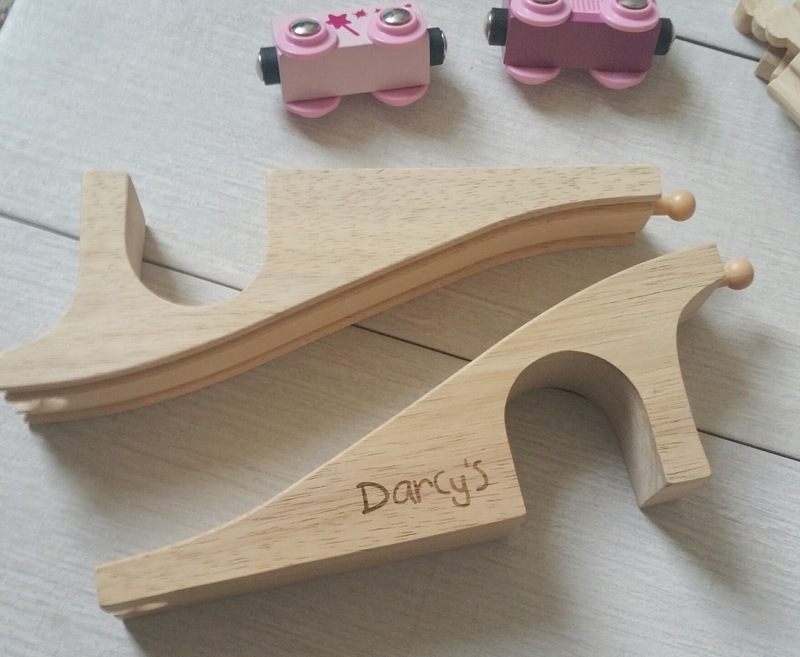 Aw I am so glad she loved her personalized gift and the train set would be great for my niece. I adore that mixing bowl. So very pretty. 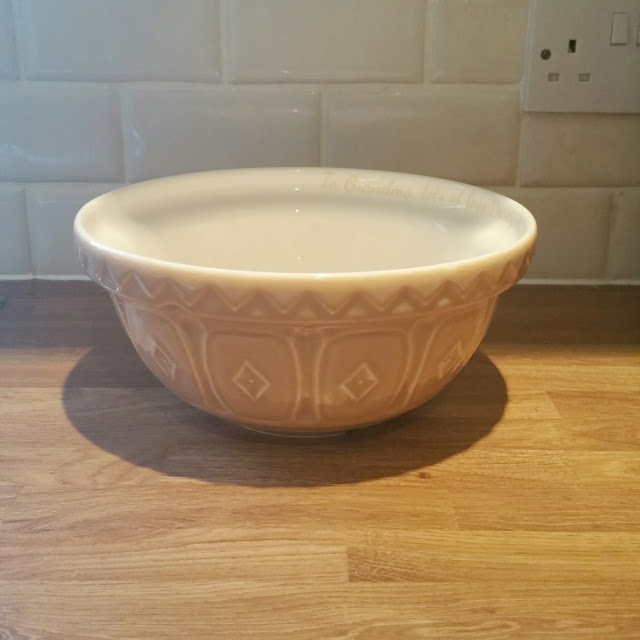 I like the mixing bowl too I would not mind having that in my kitchen. Oh that bowl was such a sweet present! 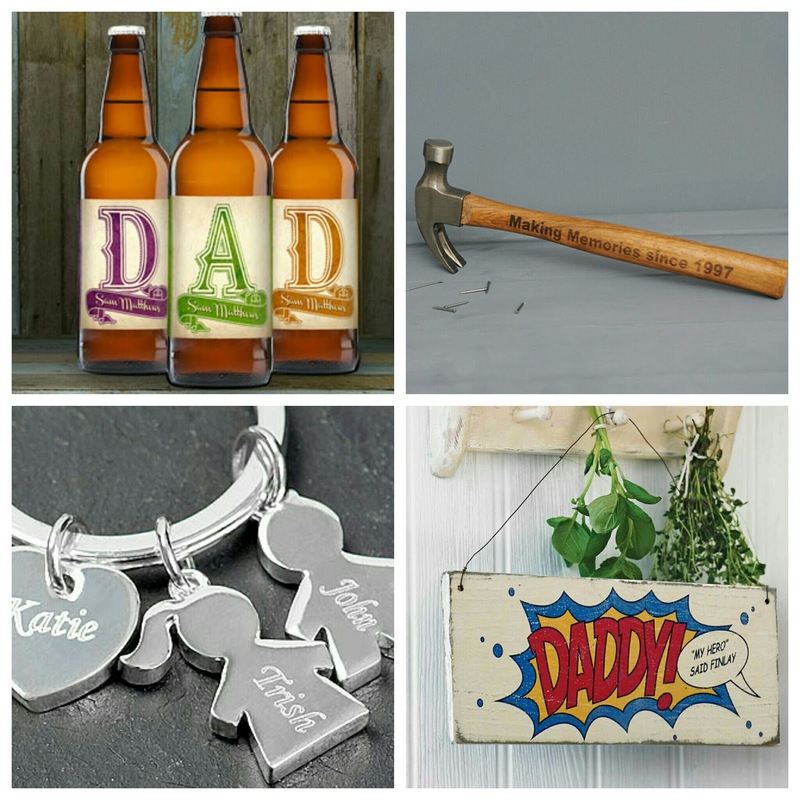 I love all these personalized gifts! They do such amazing gifts, we've had a couple of things from them now. Wonderful ideas you have here. The engraved Wooden iBed Lap Desk looks the best gift. Useful and uniquely designed. I've got a mixing bowl just like that one - What a lovely touch to get it personalised though. My kids have fairly unusual names so I always vowed to get their names on their stuff whenever I could.